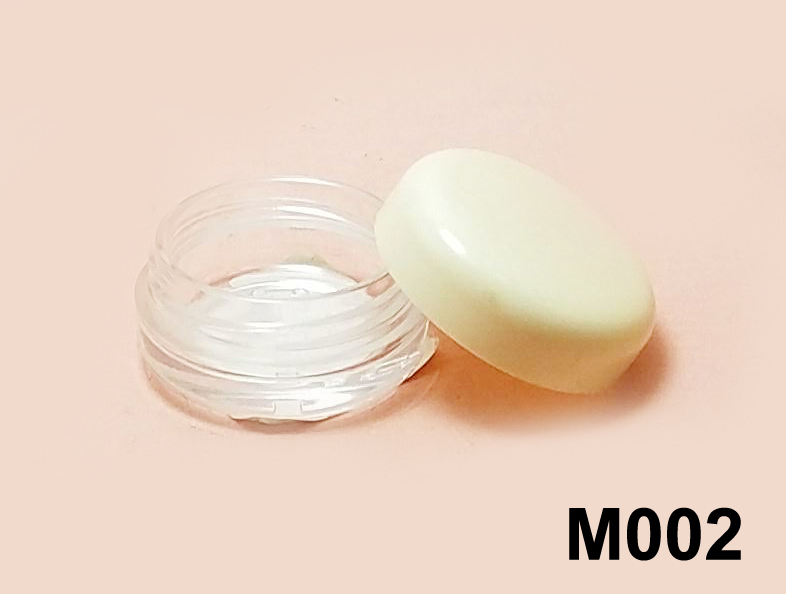 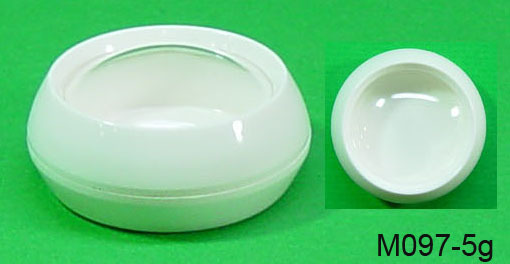 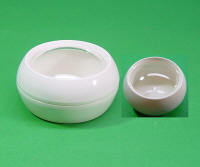 mold,with inner cup lid. 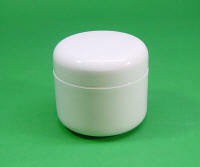 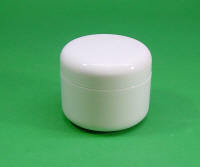 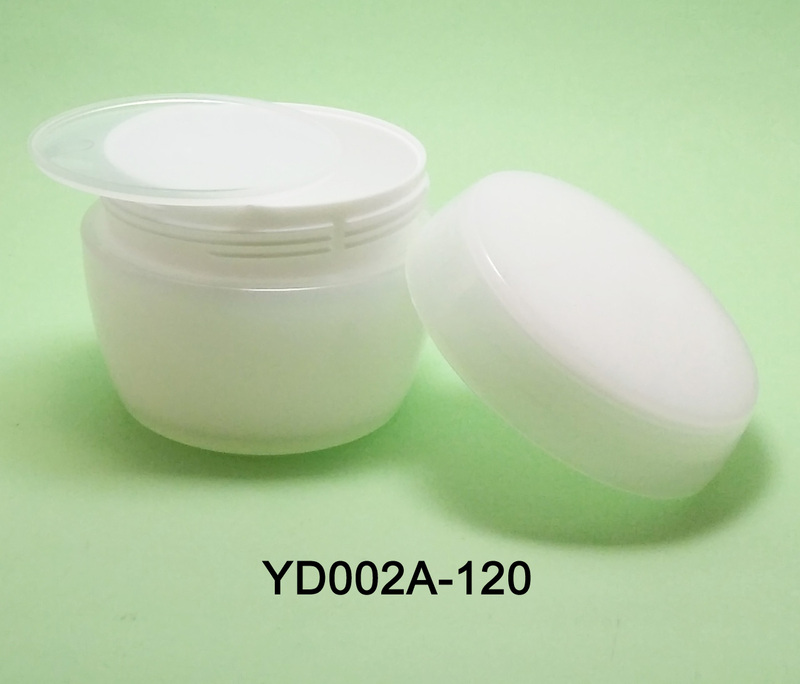 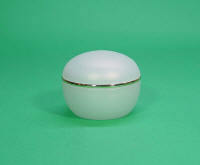 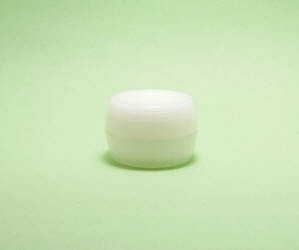 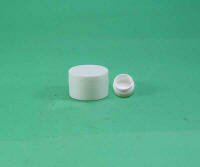 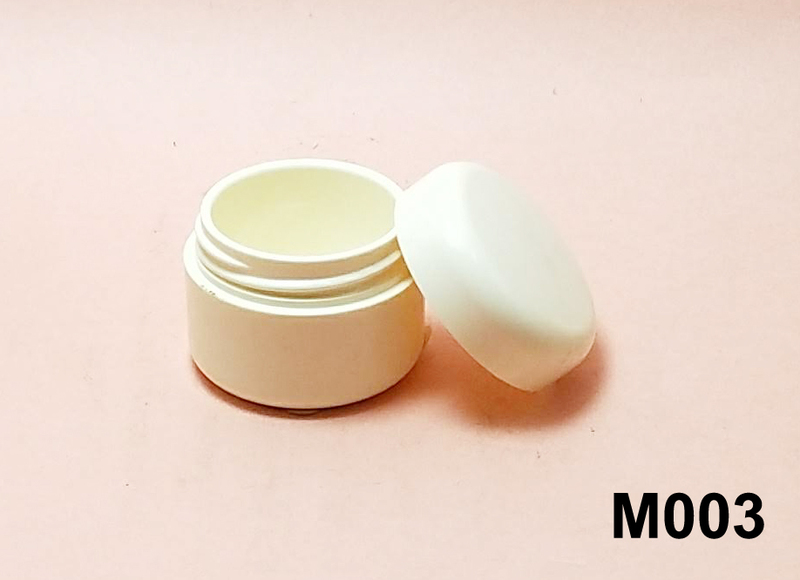 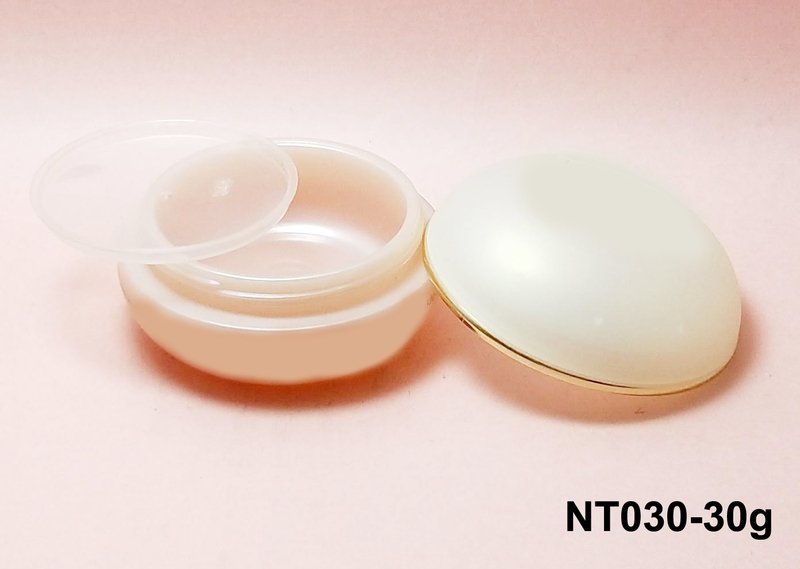 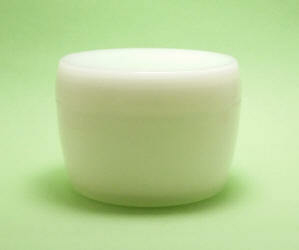 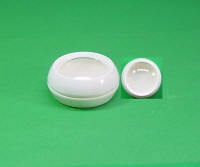 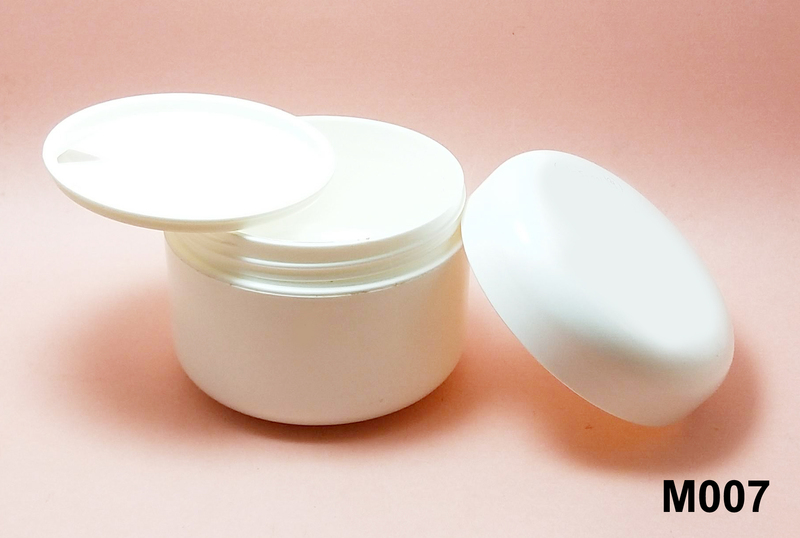 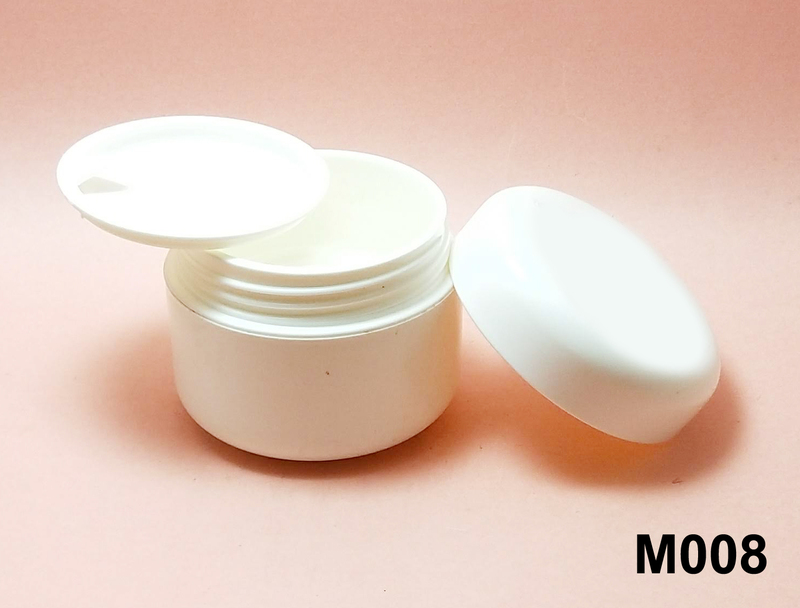 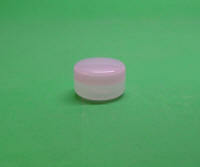 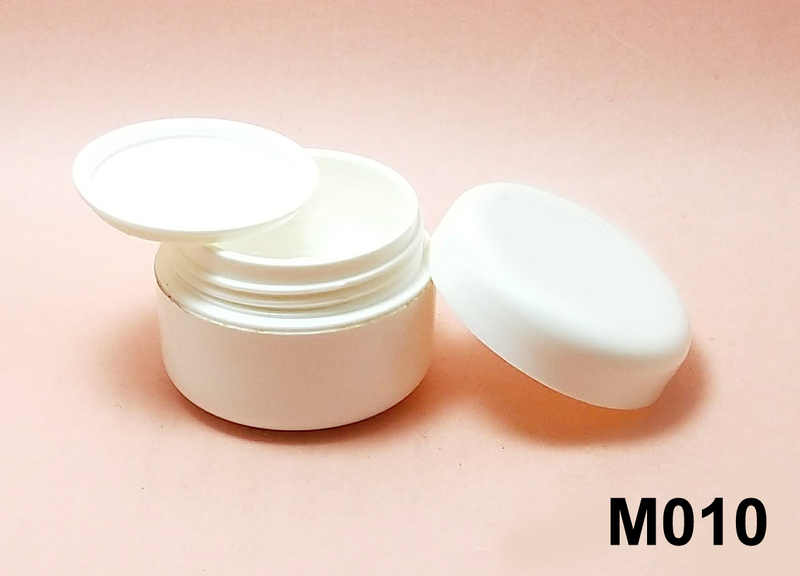 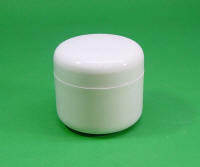 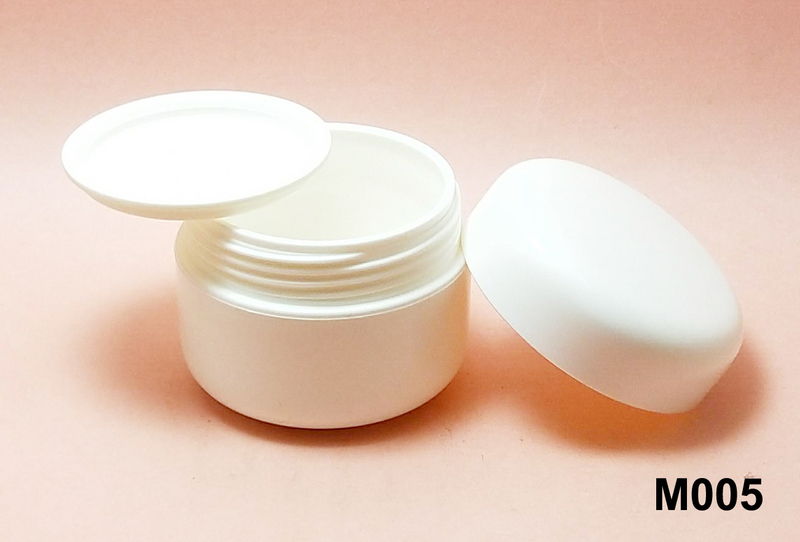 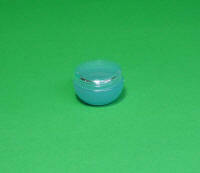 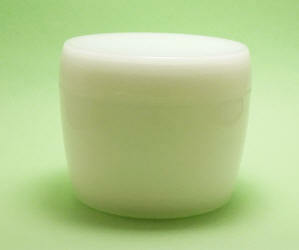 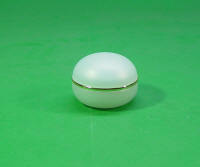 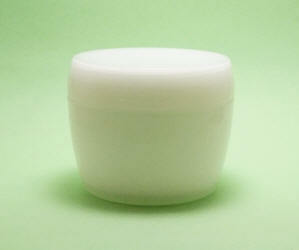 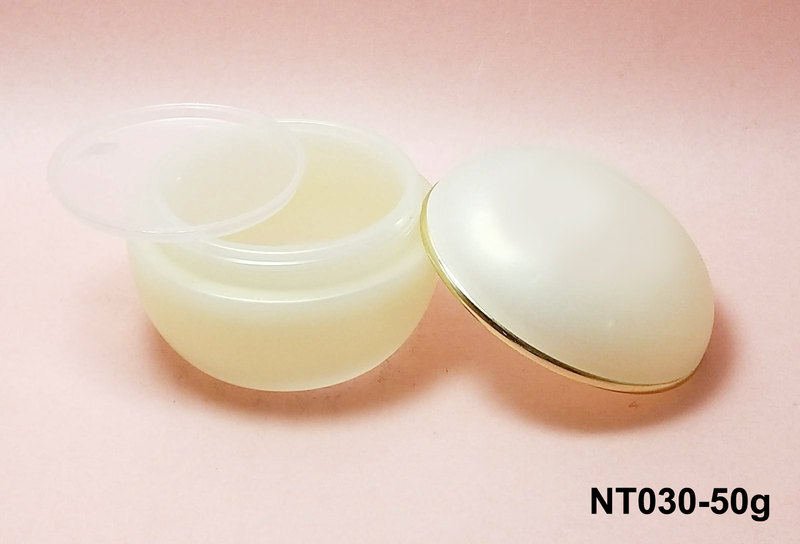 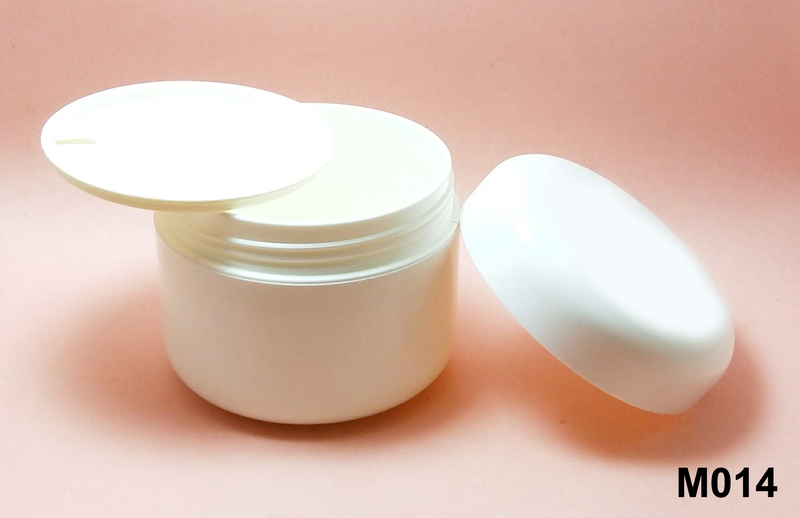 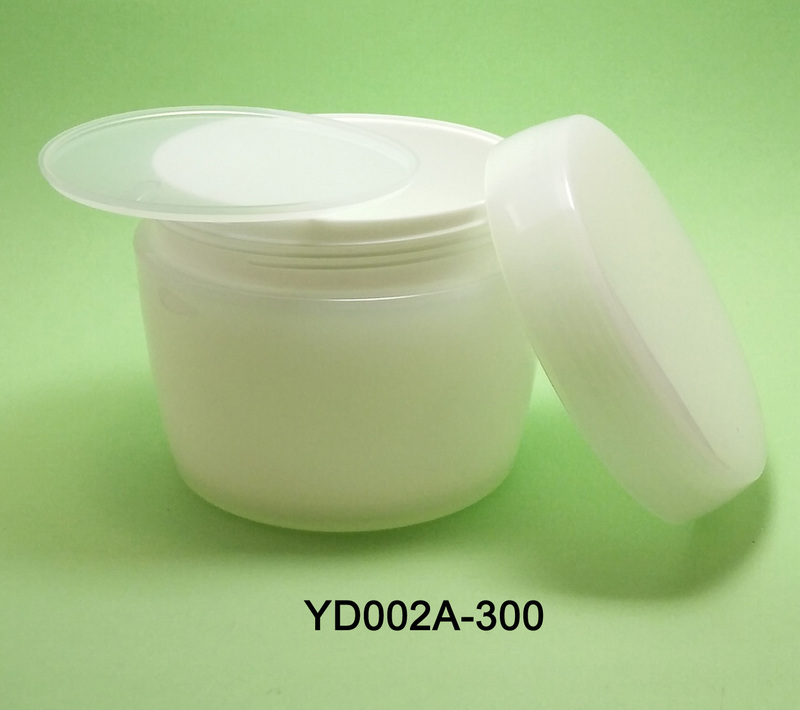 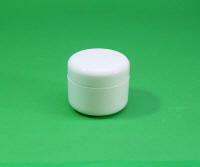 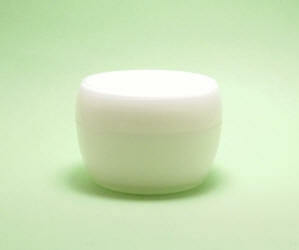 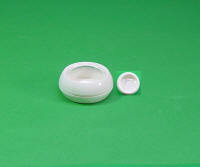 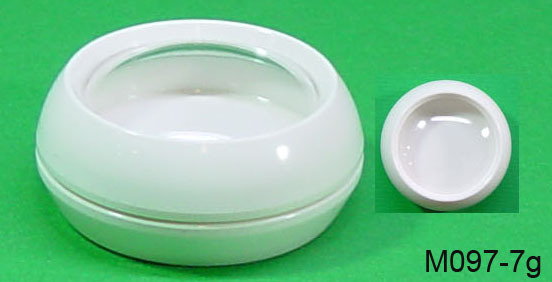 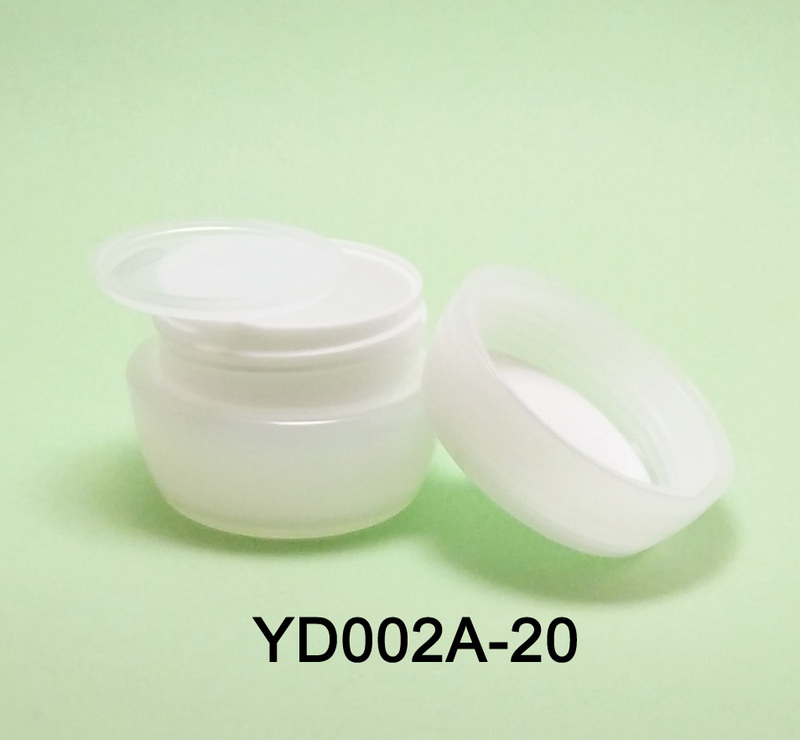 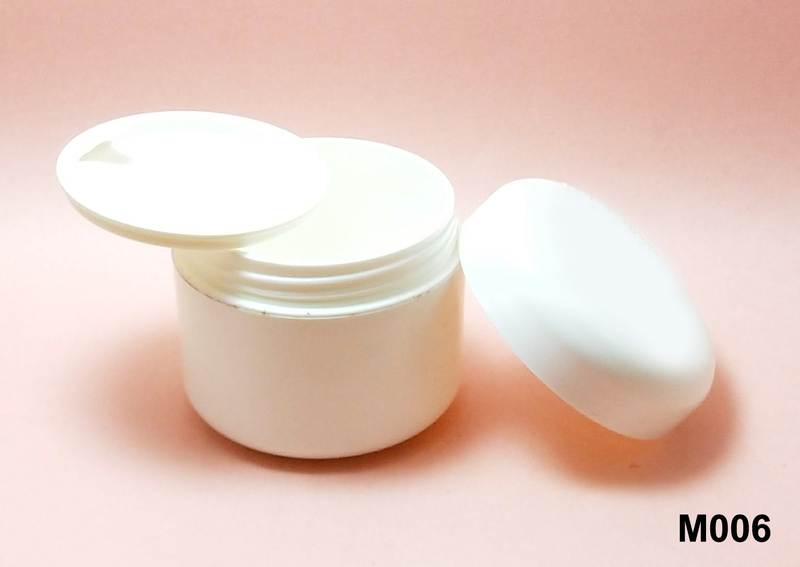 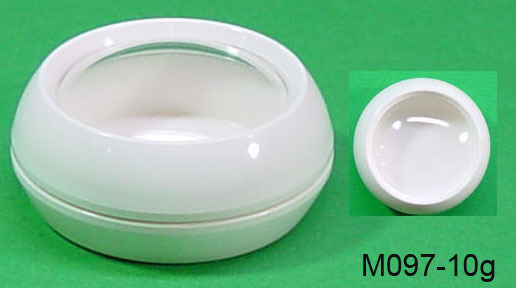 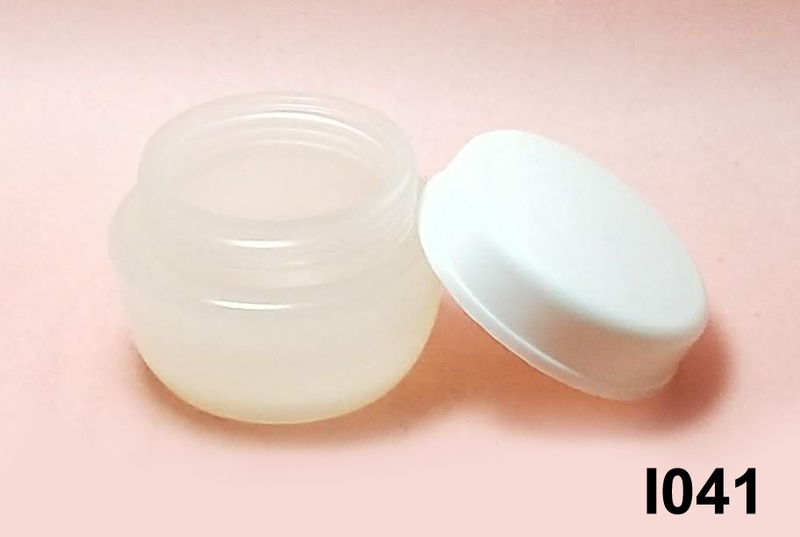 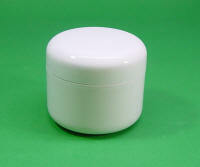 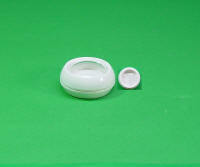 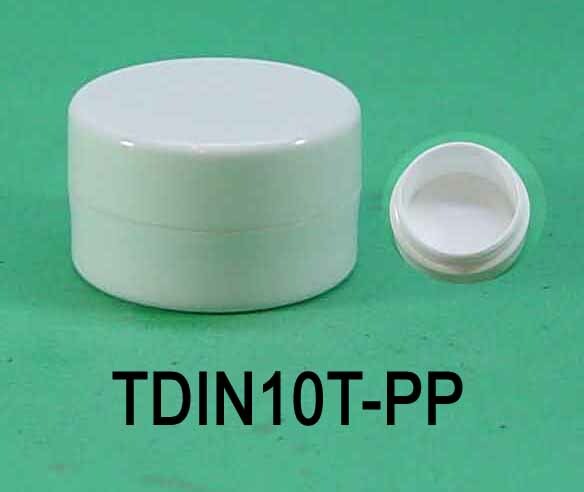 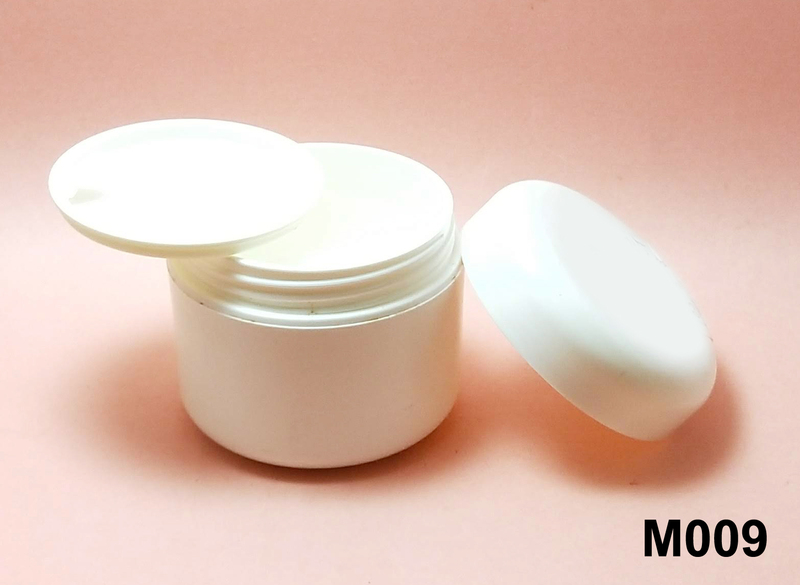 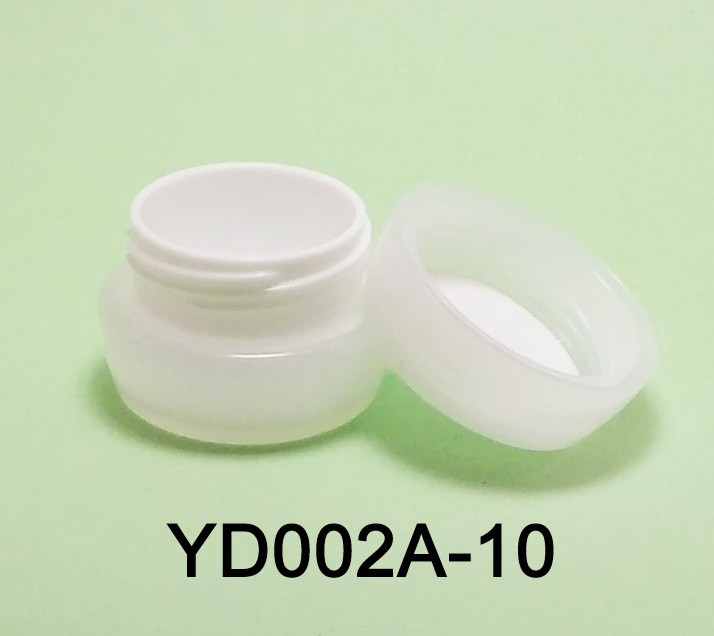 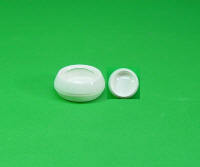 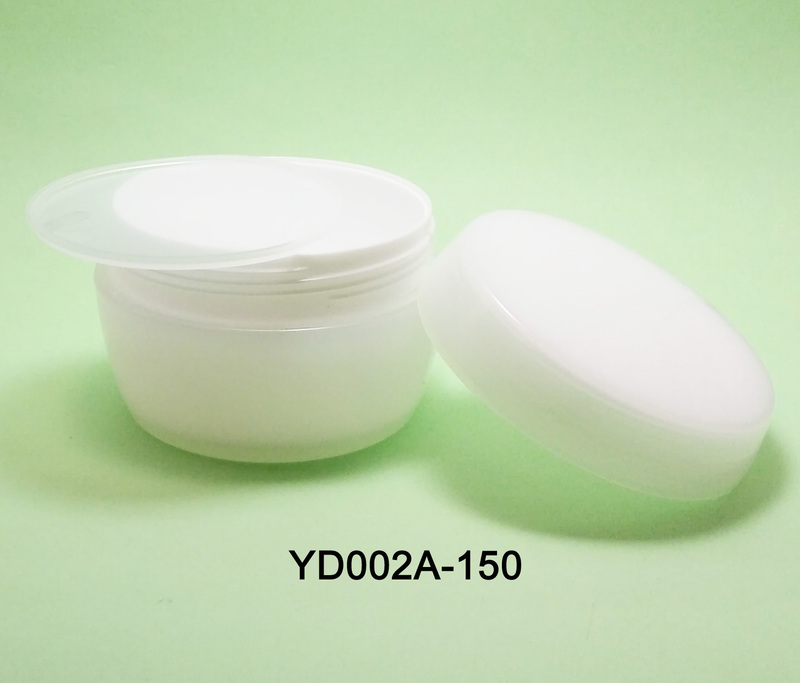 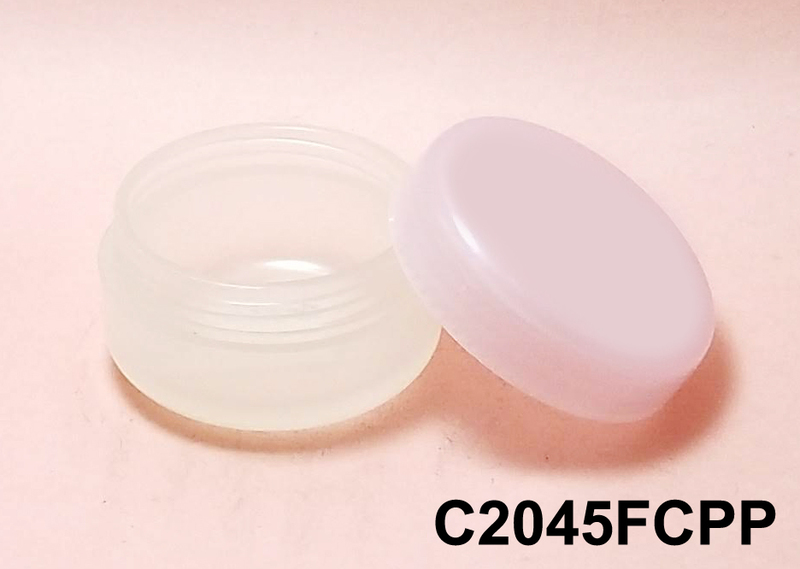 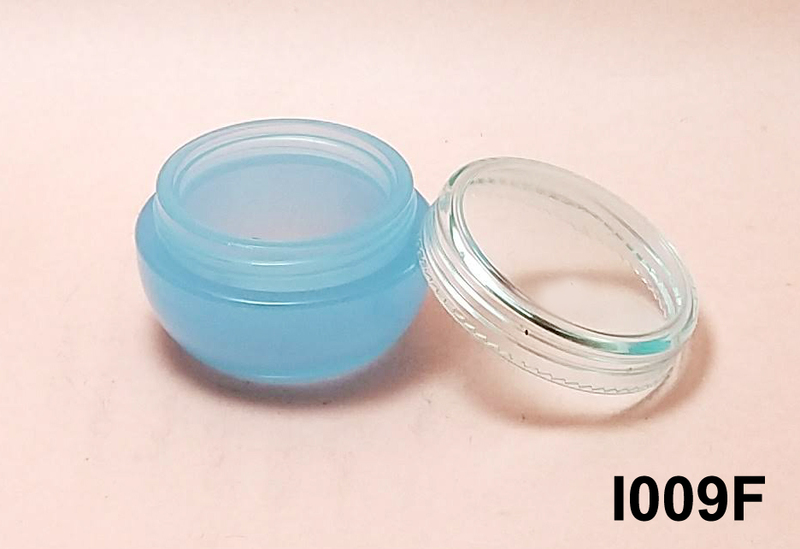 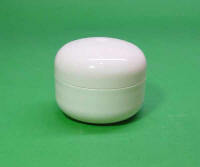 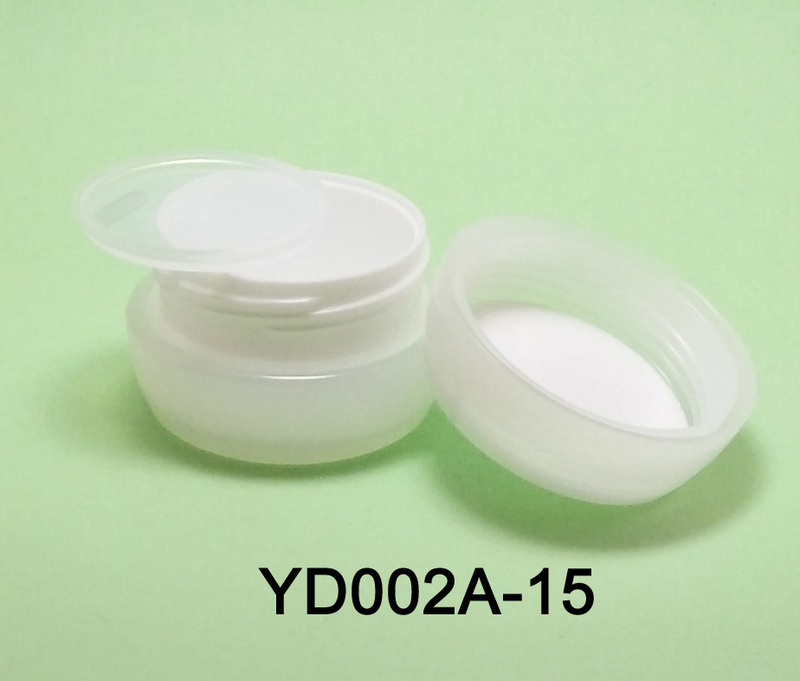 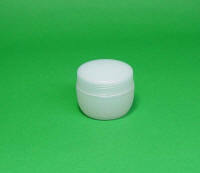 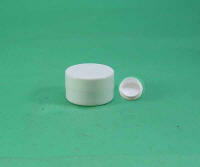 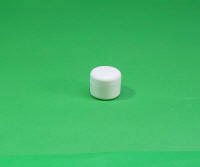 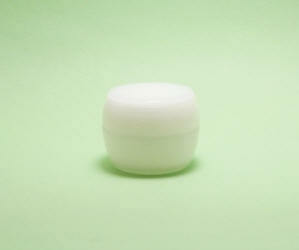 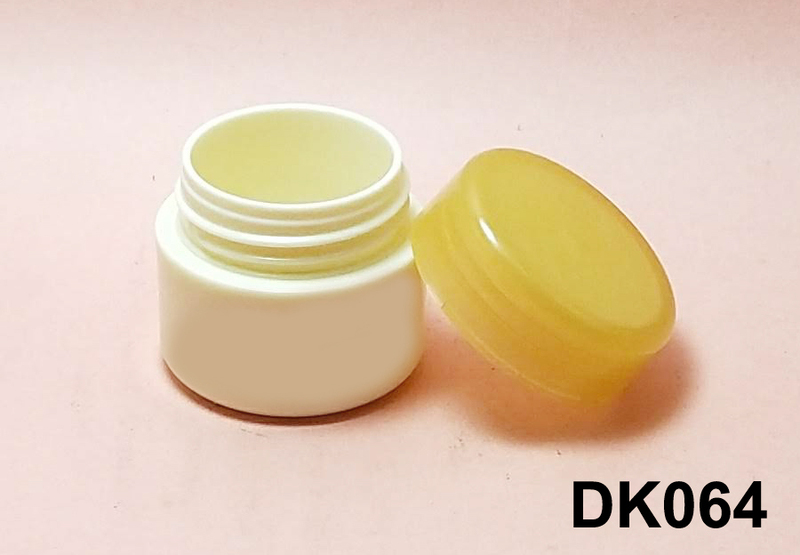 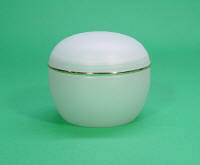 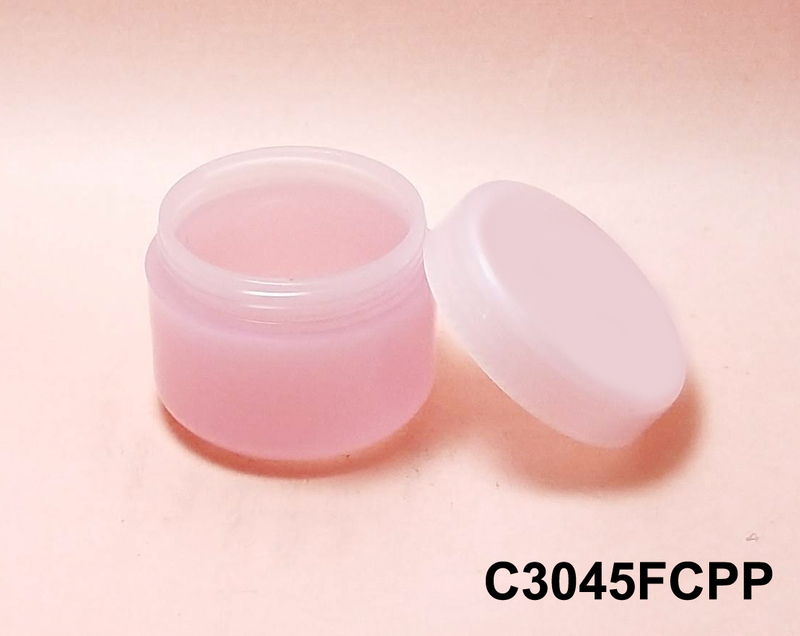 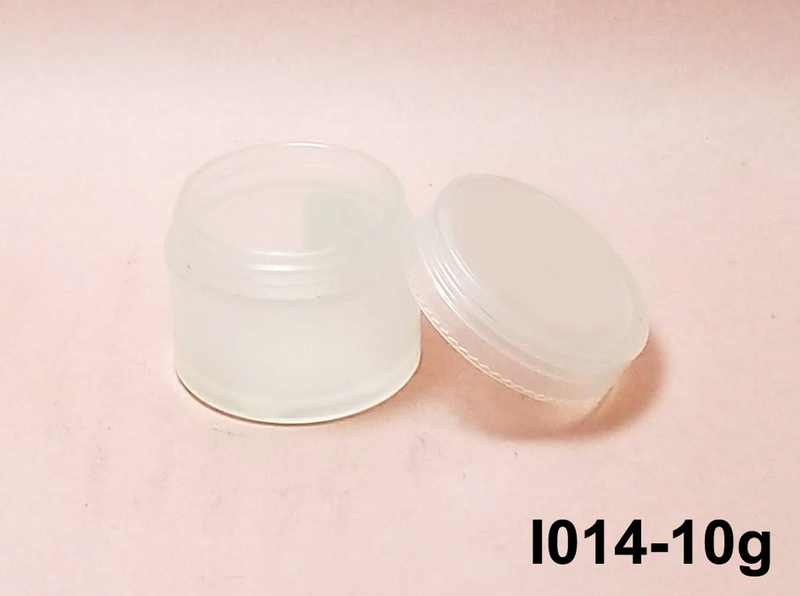 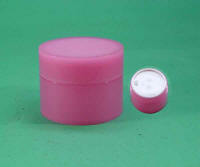 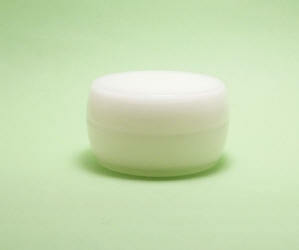 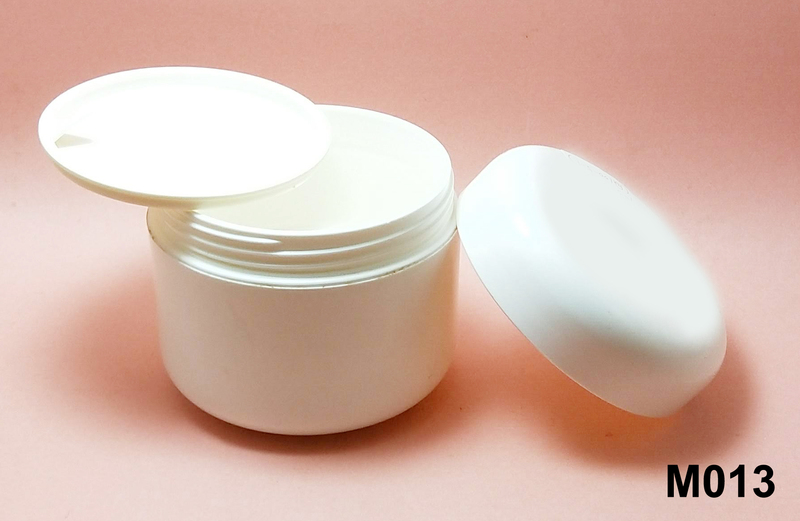 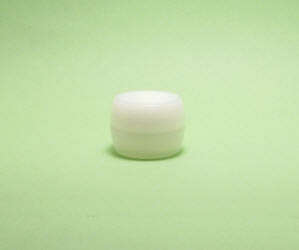 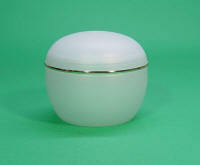 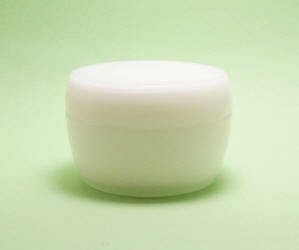 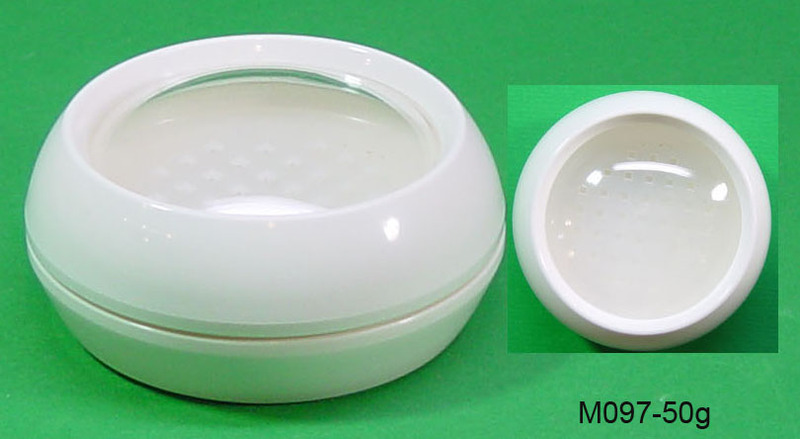 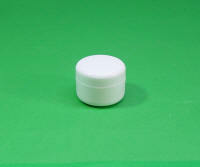 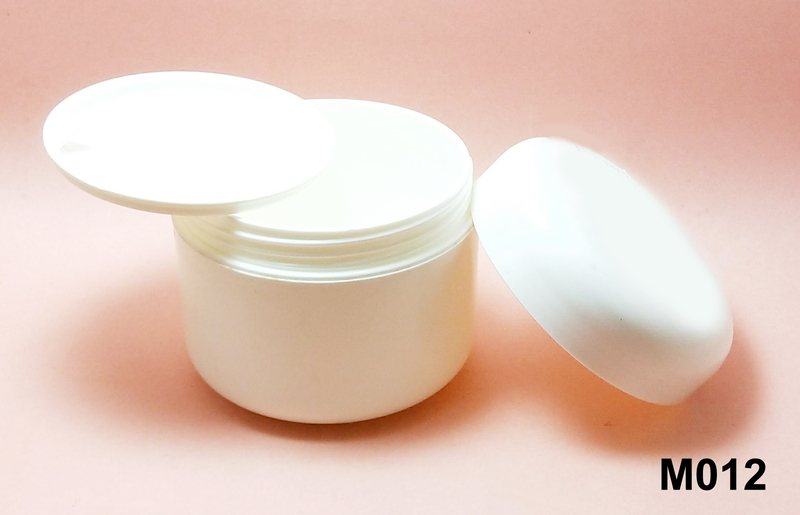 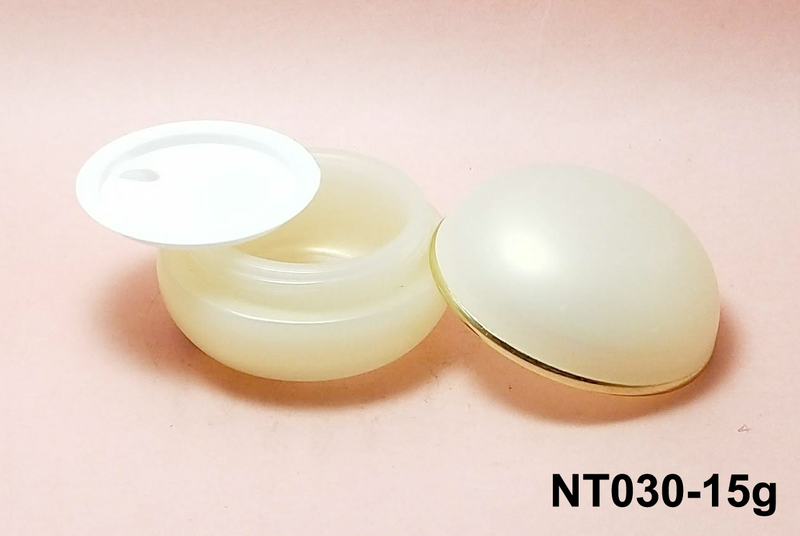 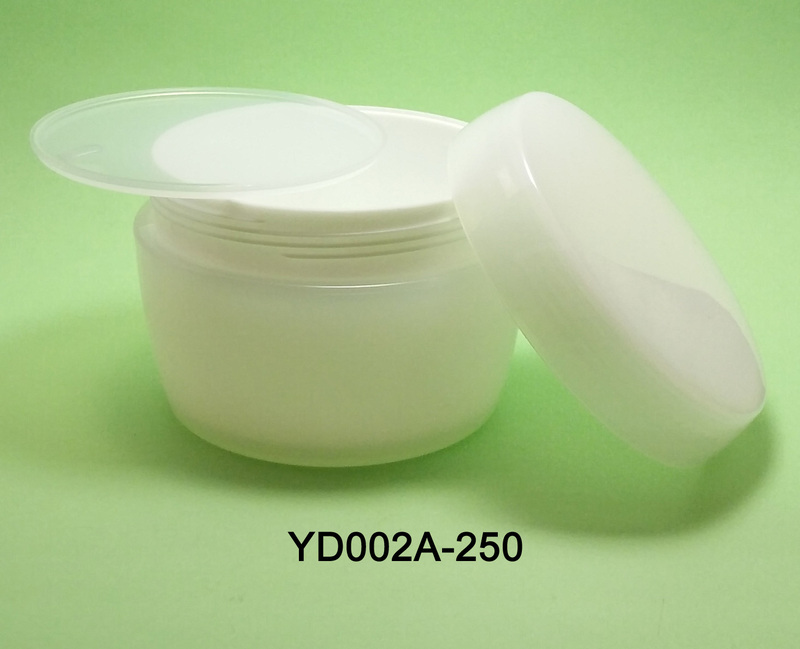 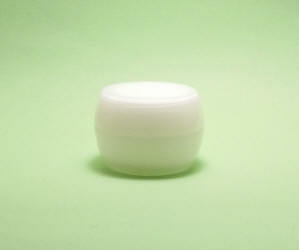 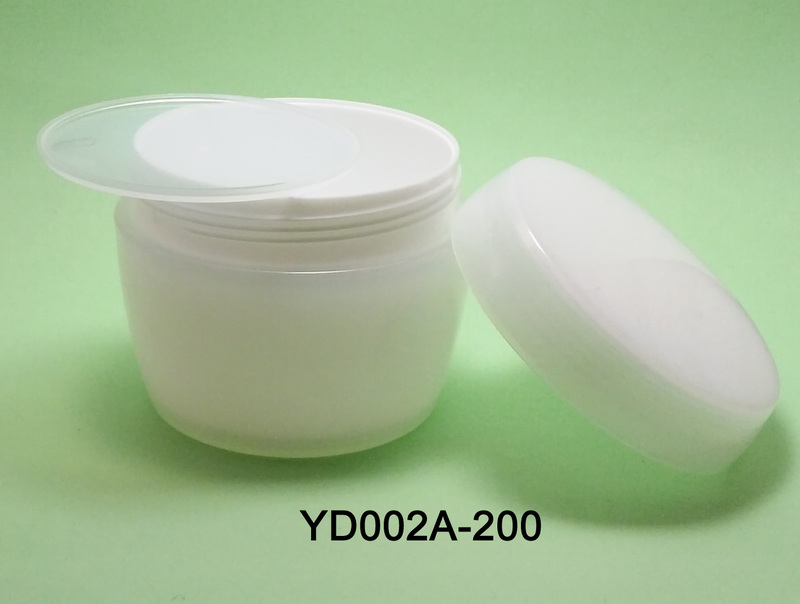 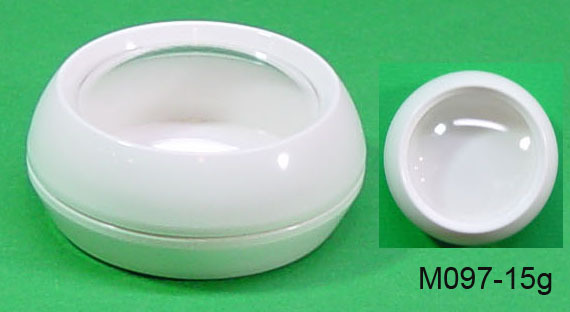 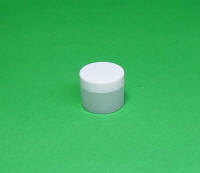 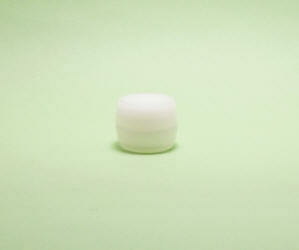 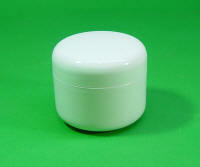 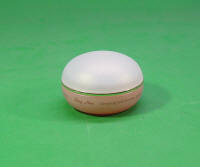 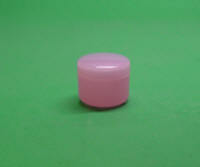 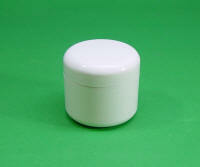 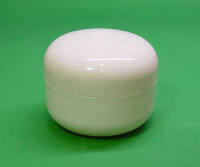 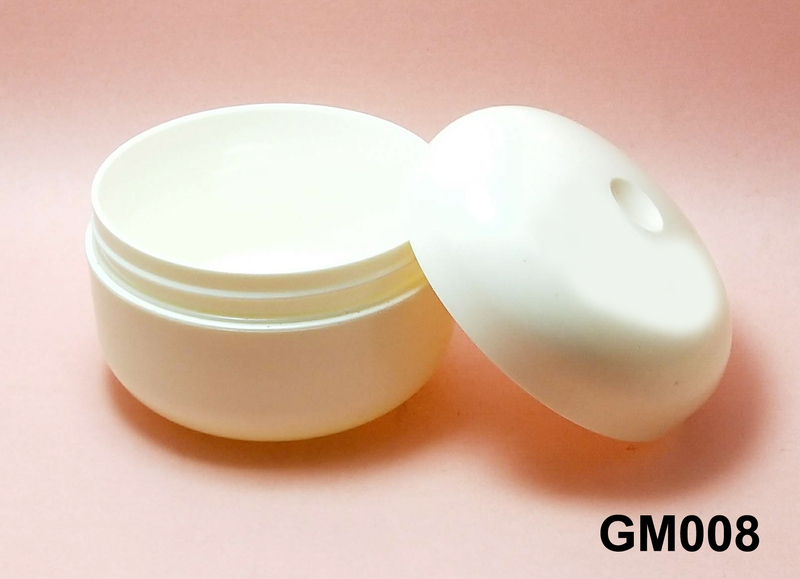 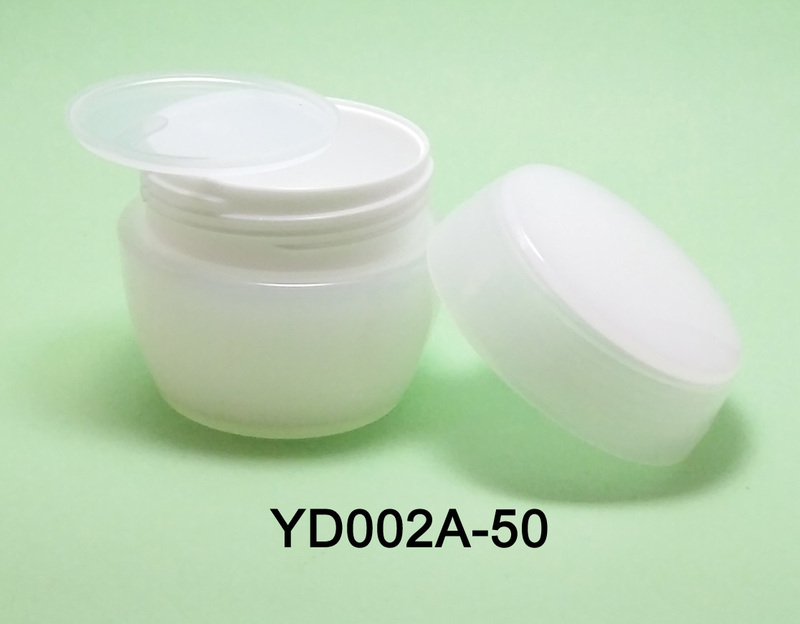 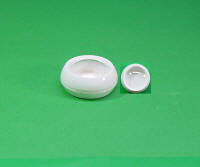 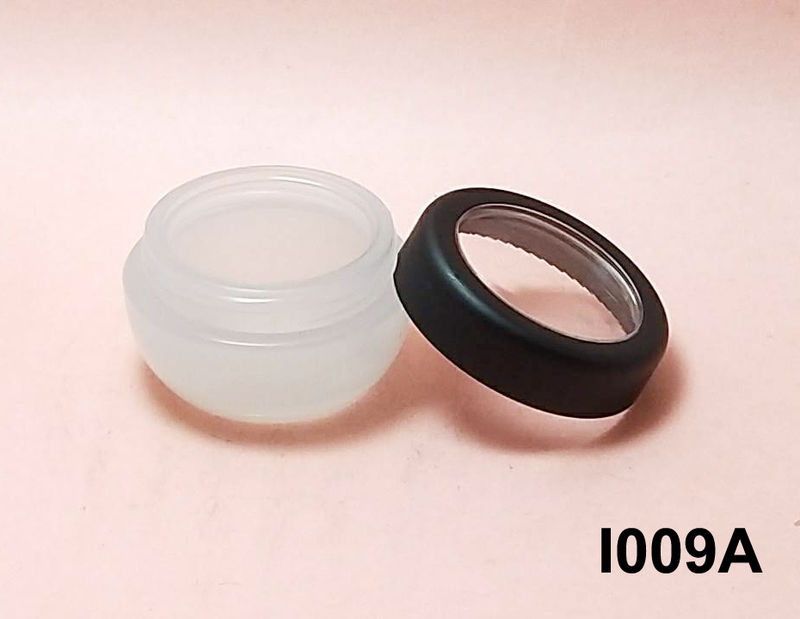 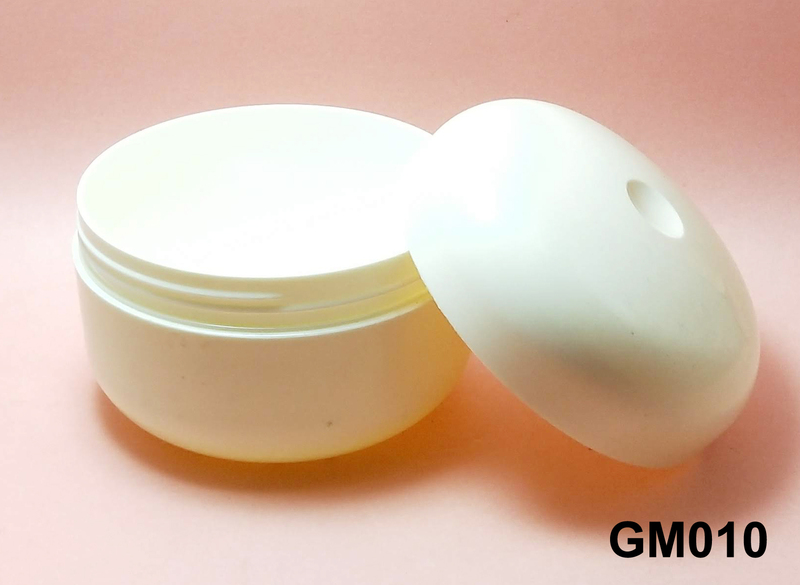 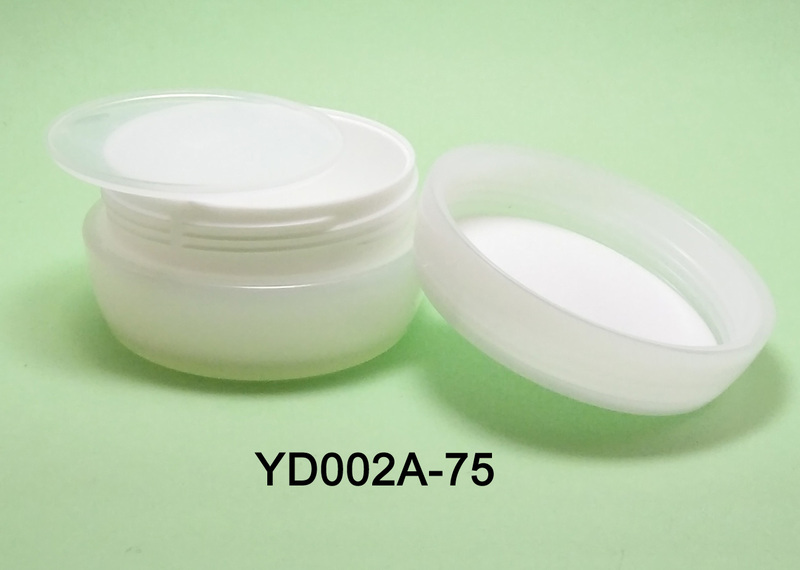 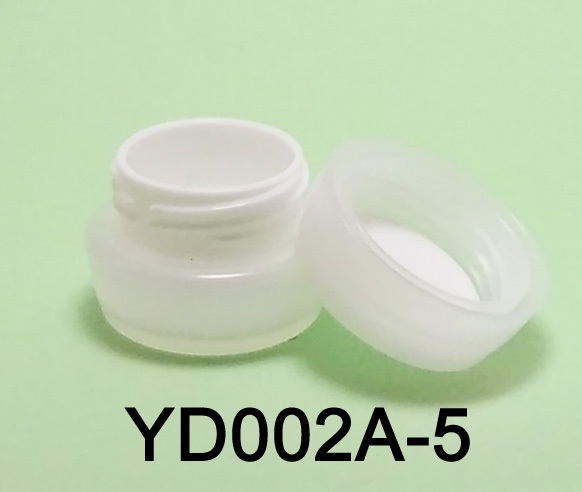 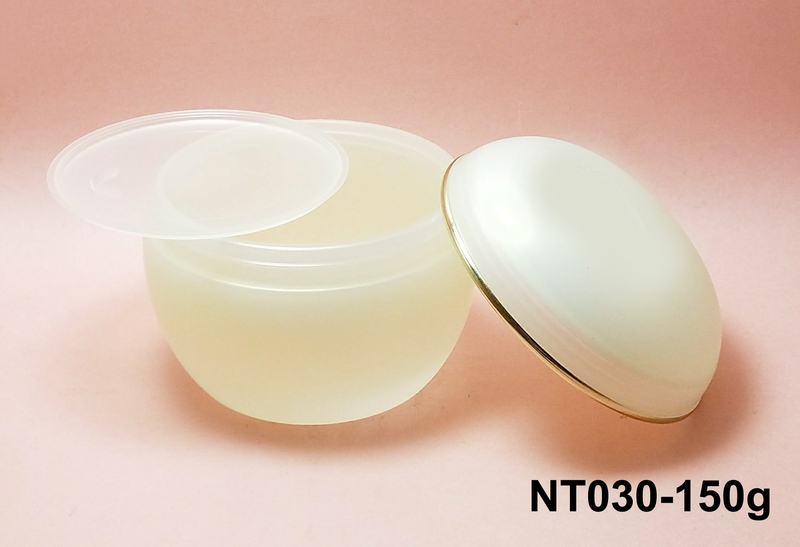 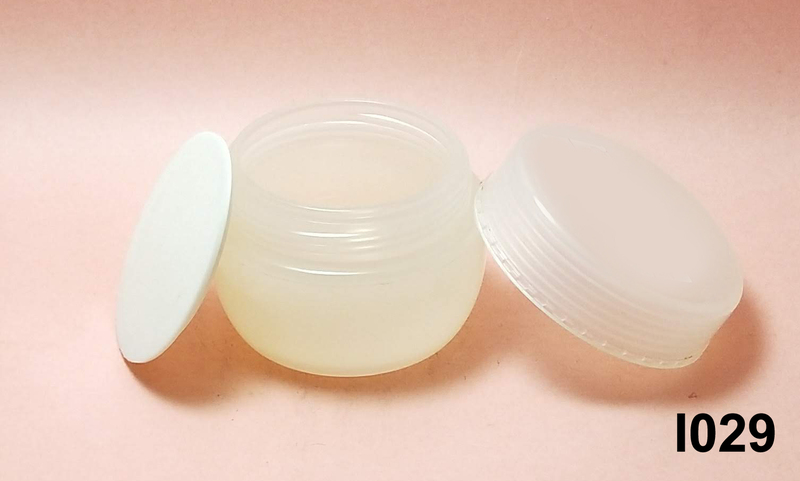 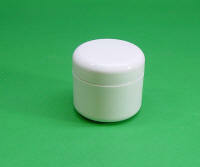 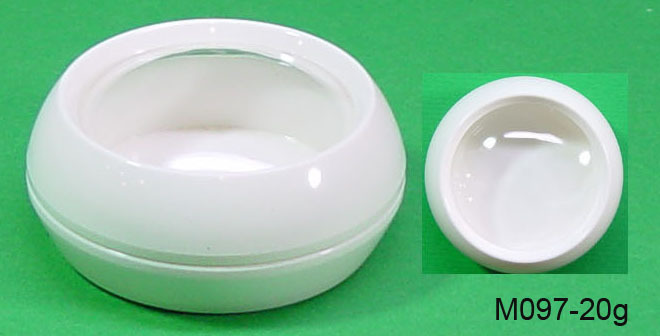 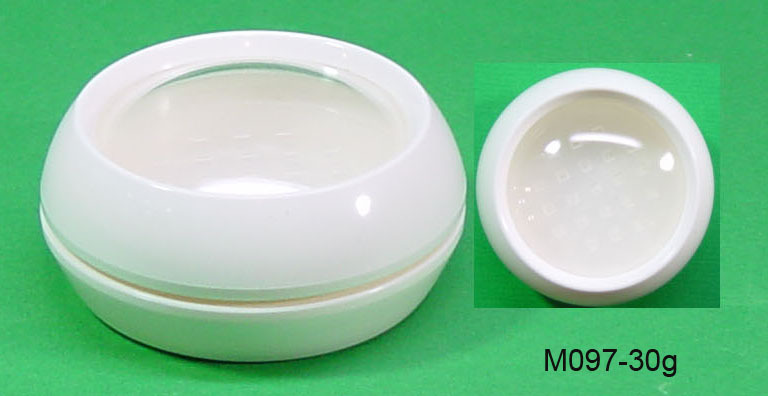 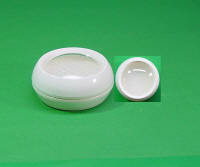 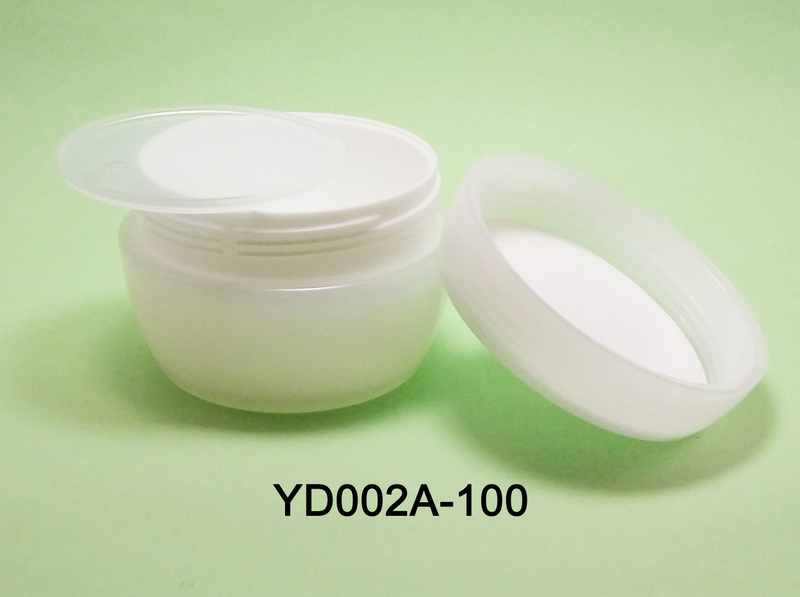 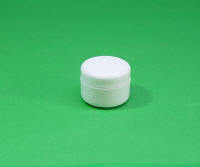 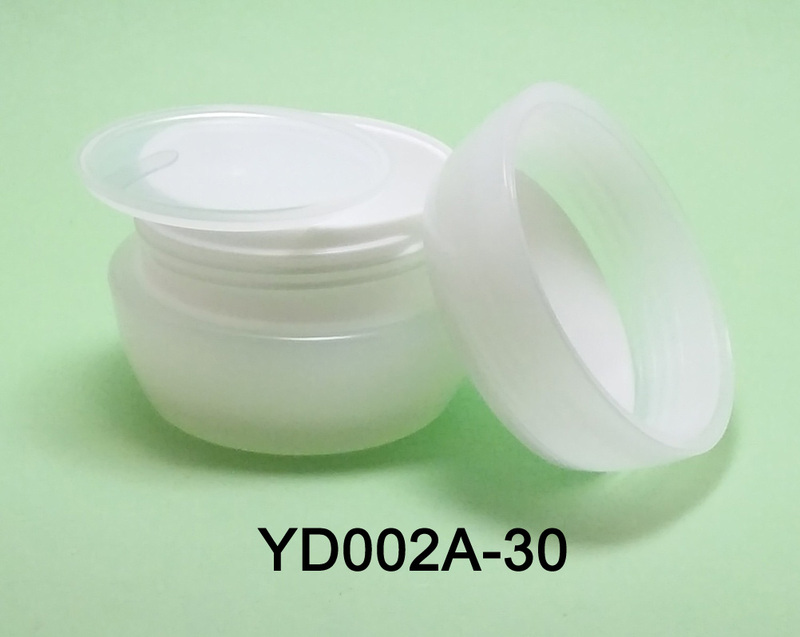 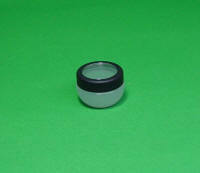 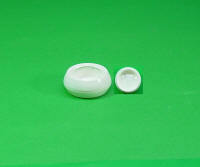 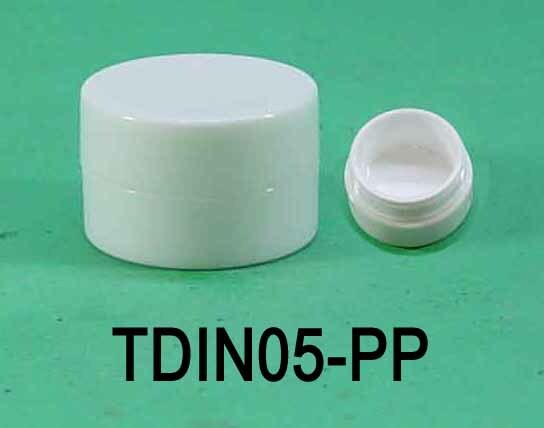 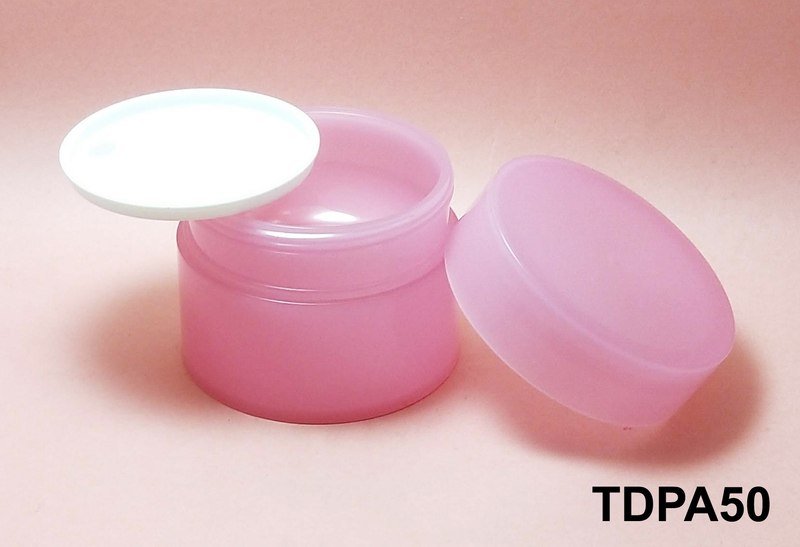 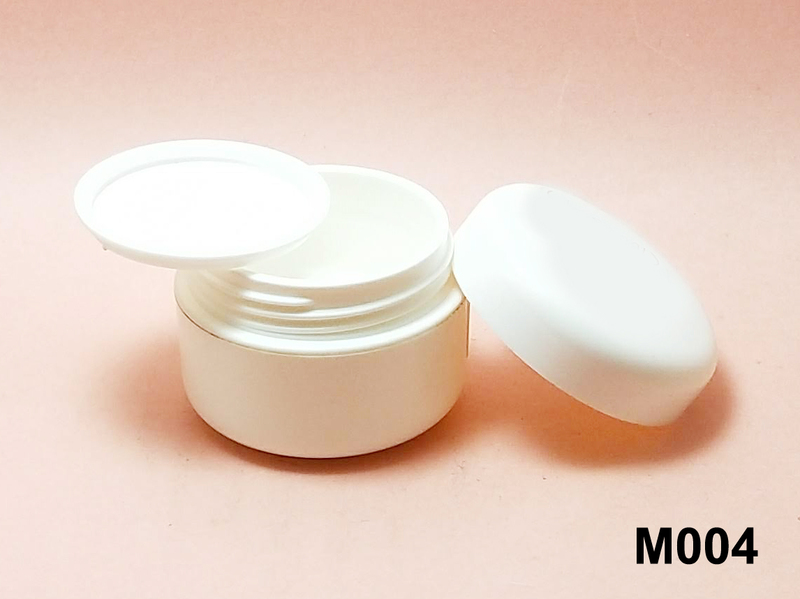 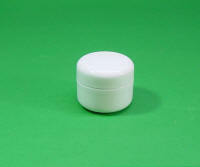 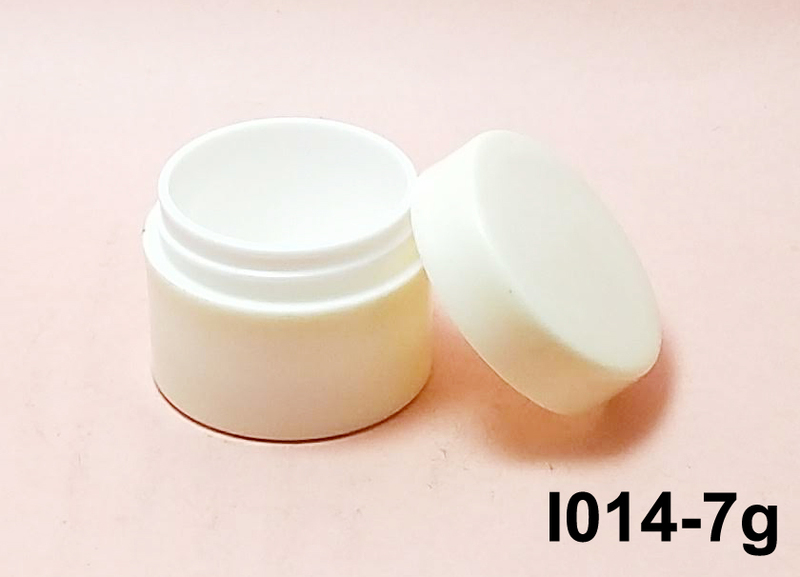 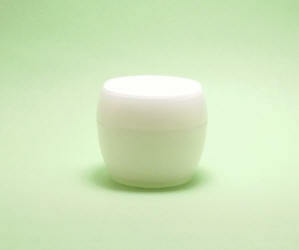 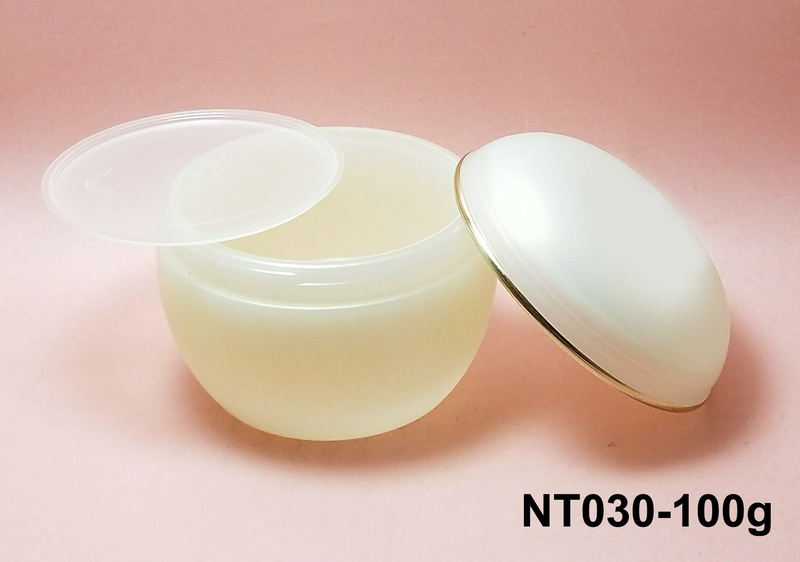 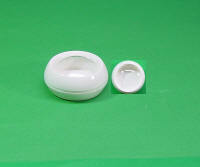 Round PP Cream Jar, 2 layer injected in 1 mold, with inner cup lid. 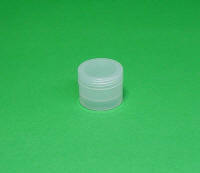 Round PP Cream Jar, 2 layer injected in 1 mold, with inner cup lid. 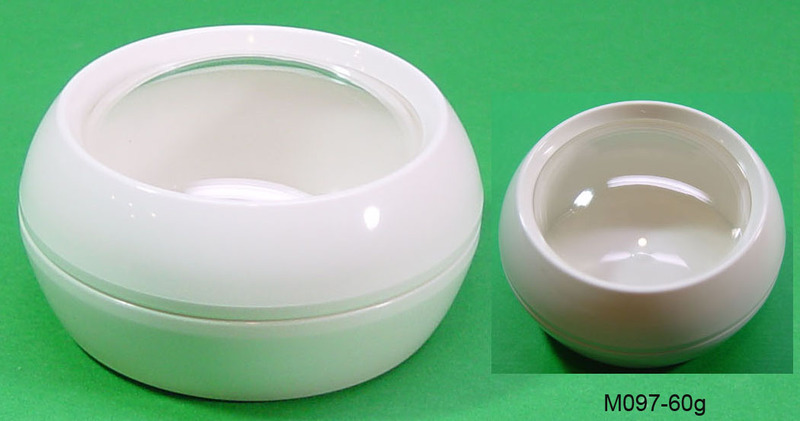 mold, with inner cup lid. 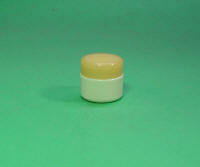 Round PP Cream Jar, 2 layer injected in 1 mold, with inner cup lid. 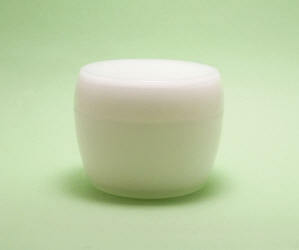 Round PP Cream Jar, 2 layer injected in 1 mold, with inner cup lid.